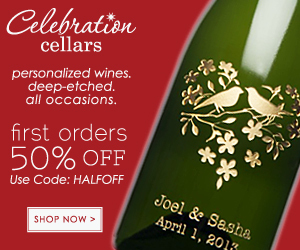 Wine Clubs offer the Perfect Gifts for Family, Friends & Your Business Associates! 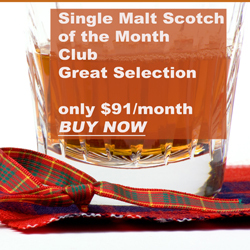 you will find below "Wine Clubs" but also Wine Gifts, Etched Wine Bottles, Malt Scotch Club, some even offer pairing with your favorite foods and much more! 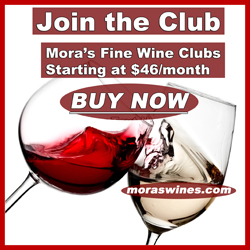 Join the club…but which club should you join, is a wine club even a fit for you, and do they really offer better deals on wine? 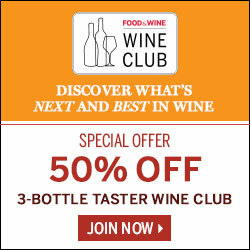 If you are adventurous about your wine consumption then you should consider joining a wine club. 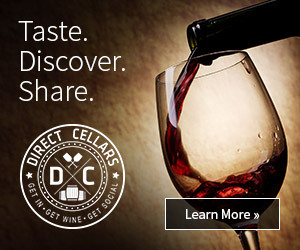 The wine club can in fact be an excellent choice for an individual who wants to experiment with various styles of wine but has little to no time for browsing in their local wine shop. It’s my humble opinion that getting to know your local wine retailer and shopping regularly is the best way to learn about new wines. But if the alternative in your busy life is just grabbing the closest bottle at the grocery store (the horror), well then, you need to join a club. Most wineries have wine clubs, but you’re only exposed to one winery’s offerings in this format. It’s a big field of players, and yes quite confusing too . We provide you below with a few choices and advise you the consumers to spend some time reading the fine print.